Editor's Note: At some point this spring, Dr. Steve Schlozman, a child and adolescent psychiatrist at Massachusetts General Hospital and Harvard Medical School, listened to one minute too many of the CVS hold music, and he cracked. After he sent this humorous but heartfelt letter (below) to CommonHealth for publication, we asked a CVS spokesperson if the company could address the issue he raises: the apparently eternal, immutable, crazy-making piano melody. The official reply: "I did some research on this and unfortunately I don’t have anyone who can speak about that topic." Still, there's always hope that Dr. Schlozman's letter will have some effect. 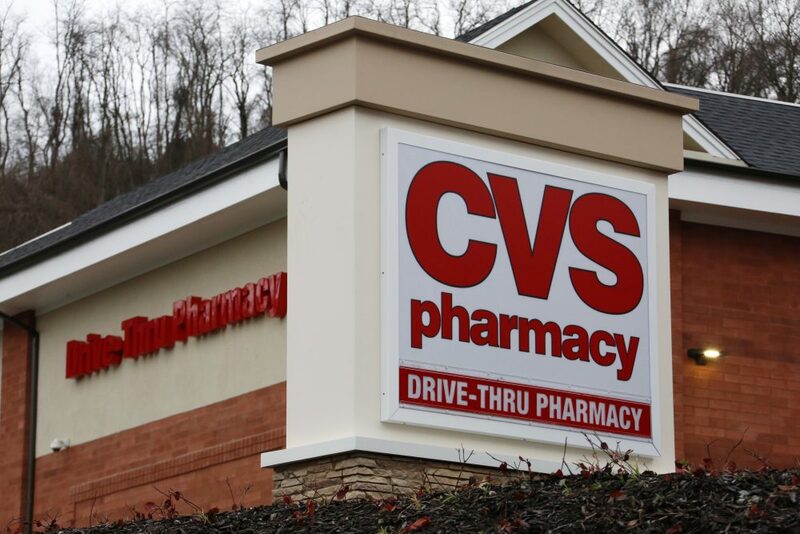 And that could improve the telephone quality of life for a great many people: CVS has nearly 10,000 locations in 49 states, serving roughly 5 million customers a day. The hold music, according to the spokesperson, is the same everywhere. You can hear a snippet -- as it sounds when you call — below, and watch a much nicer YouTube rendition here. CVS hold music stimulates the almond-shaped amygdala that sits in our reptilian brains, and that’s not good. This is the same region of the brain involved in road rage, and in raising your middle finger, and in listening to the Steve Miller Band sing "Abracadabra." The subjects would be made up entirely of me, or lots of me's. You see, there are many, many different me’s that have listened to that same tune while on hold at CVS. There’s the me who is in-between patients and operating under the resilient but nevertheless largely naive belief that I can solve a prior authorization quandary in somewhere around four minutes. There’s the me, nervous about my daughter’s ear infection, and hoping that the antibiotics are ready. There’s the me doing laps in my car around and around the street where I live, waiting for the music to end so that I can talk to an organic entity and call in a prescription. As for numbers, I've got those figured out as well. Of course, I am making an assumption that the hold music has not changed over the last 25 years. This is because I don't recall it changing. It's like taxes. I don't remember a time when it didn't exist. Accepting this assumption as fact — because it feels like fact — this means that I have listened to roughly 2,115,000 seconds of that same music. That’s 35,250 minutes, or 587-1/2 hours, or nearly 25 days. Almost 25 days of my life listening. I am 52 years old, so that means that I have spent 25 days out of my 18,980 days on this planet listening to that piano piece (called, incidentally, "Golden Dragon" -- I Googled it while I was on hold). That’s a higher percentage of my days than I’d like. Dr. Steve Schlozman is associate director of The MGH Clay Center for Young Healthy Minds and an assistant professor of psychiatry at Harvard Medical School.